March Madness is right around the corner and the B1G Tournament well underway. The Hoosiers played last night and live to see another day! They will play Maryland tonight at 6:30pm! This is getting me very excited for the nonstop basketball watching that will be happening next week. 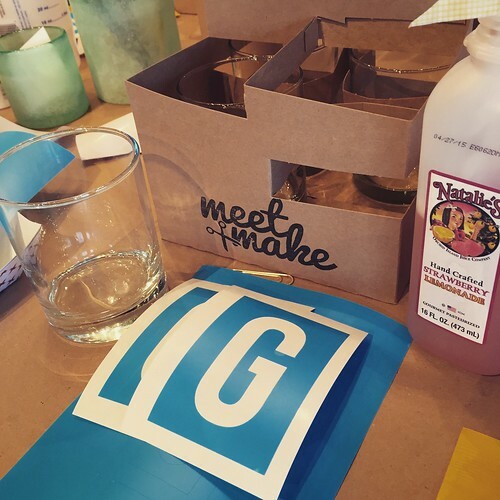 I attended my third Meet + Make last night hosted by Sarah Hearts at West Elm. 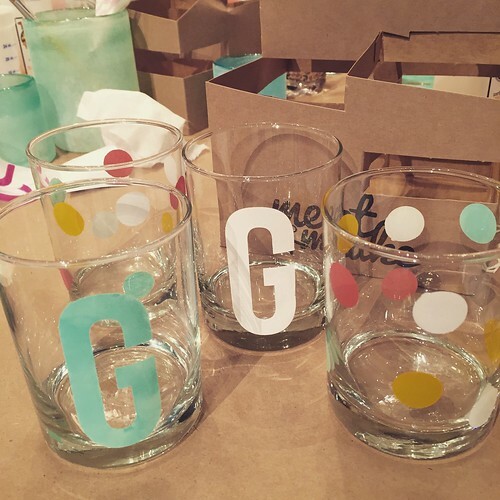 We painted a set of glassware, had delicious treats, chatted with friends, and made a wish list of everything I want from West Elm (which is basically the entire store). 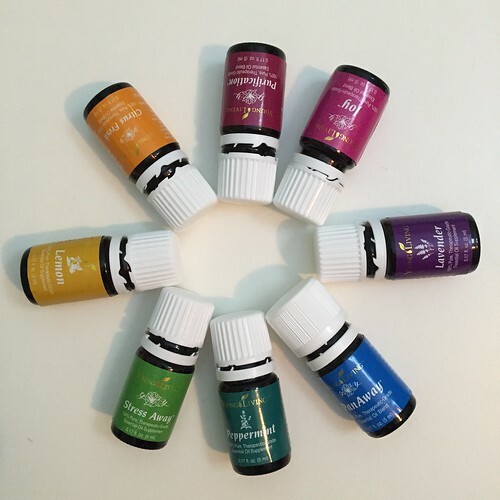 I had been thinking about jumping on the essential oils bandwagon for a while. After Crosby’s last ear infection, I decided to take the plunge. I ordered the Young Living starter kit and it arrived this week! I will admit that I am a little overwhelmed at all of the options and possibilities but I am so excited to learn more and incorporate the oils into our lives. I’m sure I’ll be sharing my favorites soon enough! I basically want to live in West Elm. Ha!